Compare pricing for Columbus limo service in Columbus OH. Car service, transportation and more from all around Ohio! Price4Limo has over 12,000 vehicles in our inventory across the USA with photos and prices to help you choose your mode of transportation. Getting a free quote takes less than 30 seconds and no email is required! Do you need the best limo service in Columbus, Ohio? Our limo rentals are a popular method of transportation for proms, weddings, and many other events. Our Columbus limo service offers the best vehicles at affordable rates. We have a large fleet of classic limousines, party buses, and shuttles for you to choose from. Hiring a limo has never been easier. Now you can book online or call for a free quote! 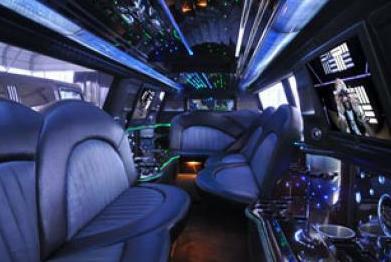 Book an affordable Columbus, OH limo for you leisure time or special occasion. If this is what you want to do, then we can take you anywhere you want to go in and outside Columbus. All you need to do is to get in touch with our operators and get the best plan or package that they can offer. You will find out that we can offer a myriad of options concerning the color and size of cheap limousines. The package that you can choose depends on the number of people that will use it. This will also dictate the price that you need to pay because the size of limos in Columbus that you need can vary depending on make and model. Parents can sleep at night worry free even if their kids are not yet home from the prom party because our limo service in Columbus, Ohio specializes in group transportation services. Are you planning to explore the city with your friends before or after the prom? Prom is one of the most important events in the life of teenagers, so parents should make sure that this event will be memorable for them. They need the best for this special day and only our Columbus limo service can give this kind of happiness. You can be sure that our limo service only hires the best people as chauffeurs. Drivers are well mannered and courteous to clients so you can expect a professional and friendly service. You do not have to worry being late as we can bring you to the prom on time. You can evem go to a nice restaurant and enjoy eating with your friends because the driver will take care of everything. They will take the best route and stay away from traffic. Need something larger than a limo? See what our charter buses in Columbus can do for you. With our outstanding limo service in Columbus Ohio, you can visit restaurants such as Pistacia Vera, The Wine Bistro, Jeni’s and a lot more. At the end of the party you can ask your parents approval to go outside Columbus and explore other beautiful places like Adams Mills and Barnesville. You can take a quick break with your friends and have some fun. Price4Limo has an excellent customer support system because they know that customer care is the most important factor in the business. We give priority to customer care and our customer service desk and website operates around the clock. You can get a quote for a limousine's price in Columbus OH online according to the package that you have chosen. Make sure that you approve the quoted rate and that you are satisfied with its inclusion before you sign anything and pay for your transportation. Do you need to rent a cheap limo rental in Columbus for a bachelor party, wedding, or corporate transportation? 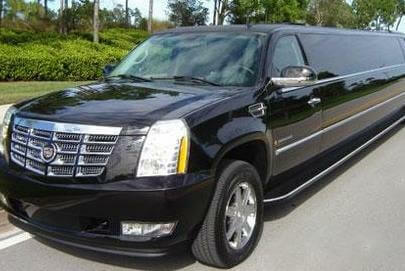 When you need the biggest fleet of Columbus limos for rent nearest to you, Price4Limo has got you covered. Our website has a huge fleet of limo rentals, town cars, and sprinter buses that provide service to all kinds of important events. We also offer the best Columbus party bus rentals. Our website also includes antique cars. With our limo service in Columbus, Ohio you and your family will have a great time while going through town. Are you commuting with a massive group? We have the perfect transportation for group travel for 12, 20, 25, 35, or 65 occupants. Our limousine rental hires are perfect for airport pick ups and drop offs. 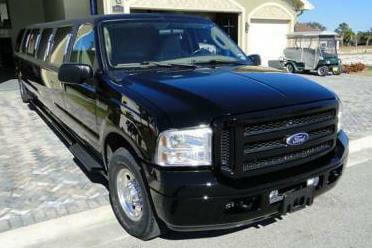 Limousine service costs are affordable and our vehicles are easily reserved here. 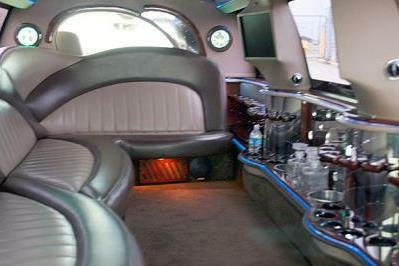 Each limo has an exclusive chauffeur to transport you around Columbus.